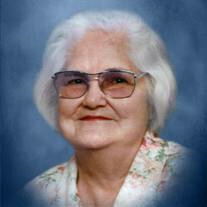 The family of Barbara Spitz (Bolivar) created this Life Tributes page to make it easy to share your memories. Barbara Jean Spitz passed away on June 14, 2018 at 6:15 PM. Send flowers to the Spitz (Bolivar)'s family.